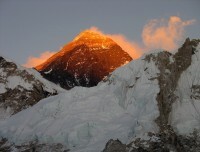 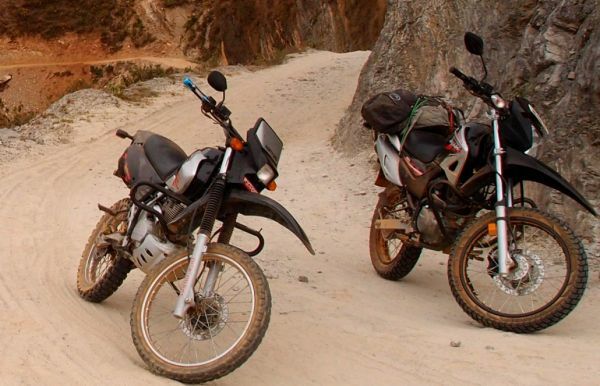 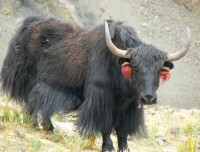 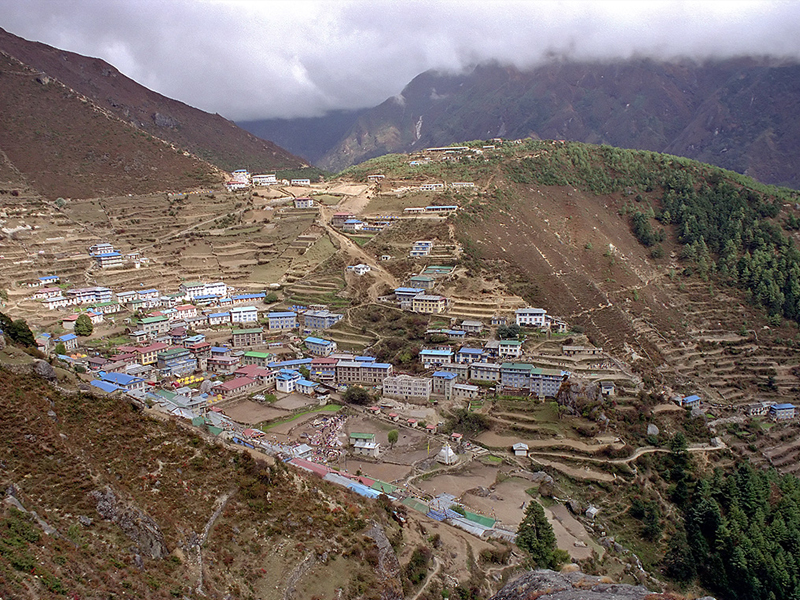 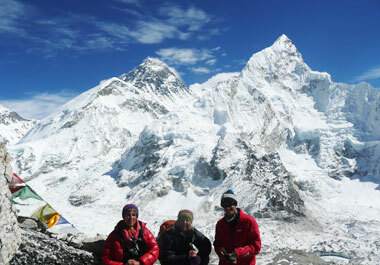 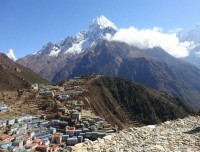 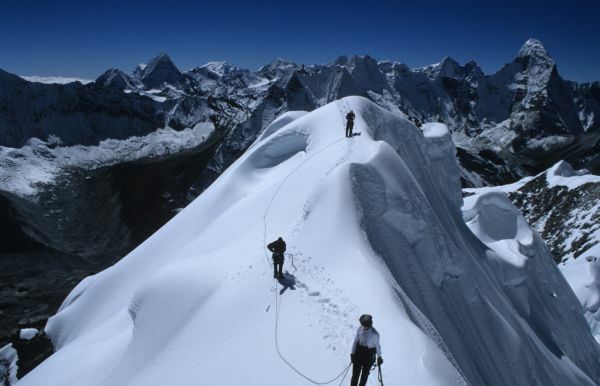 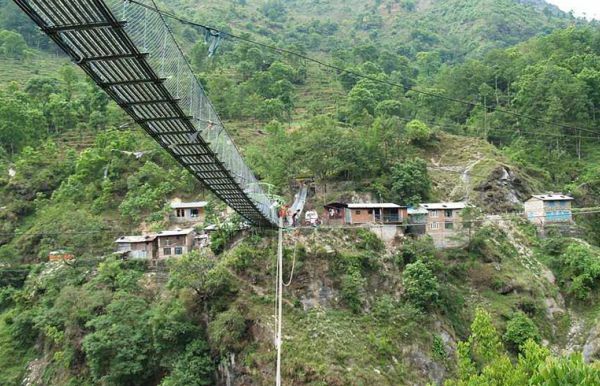 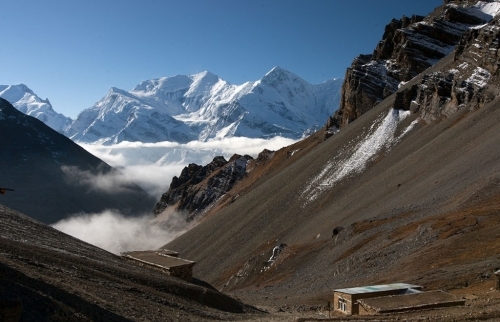 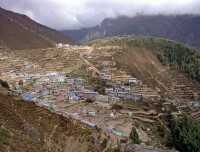 Nepal is an ultimate destination for having adventure. 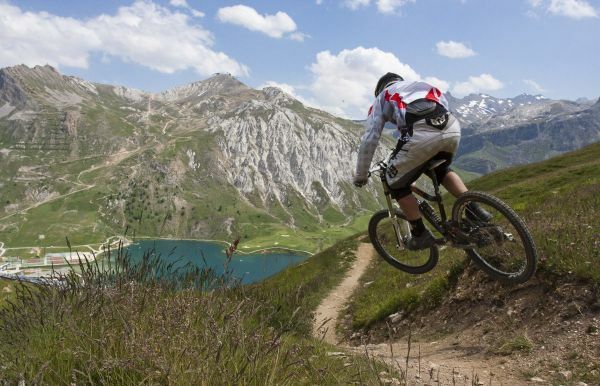 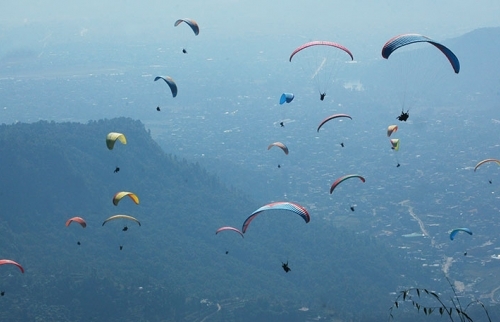 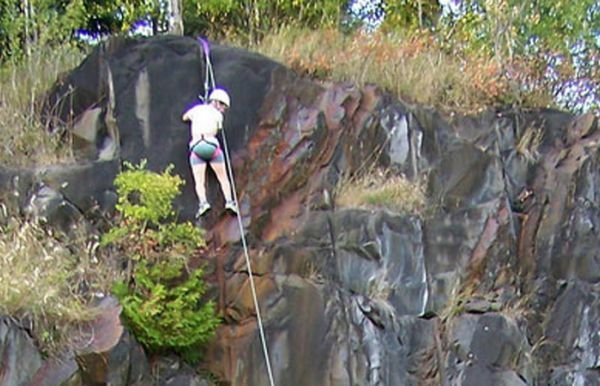 There are number of adventure sports being organized here in the country from Trekking to tour, paragliding, river rafting, rocky climbing, peak climbing, expedition, and a range of other adventure sports in the country. 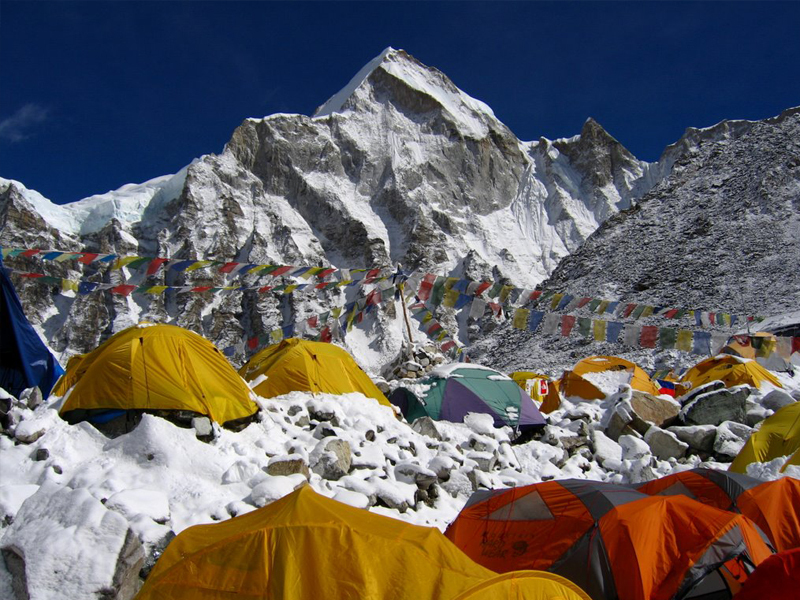 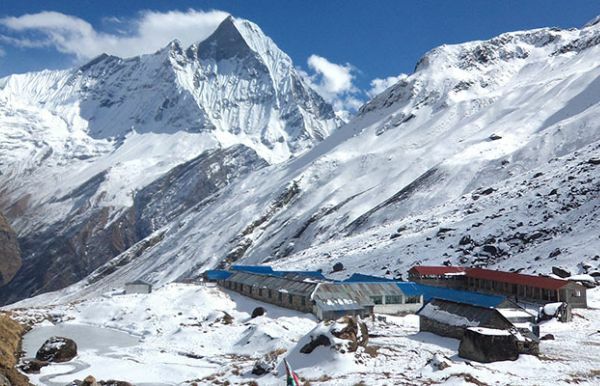 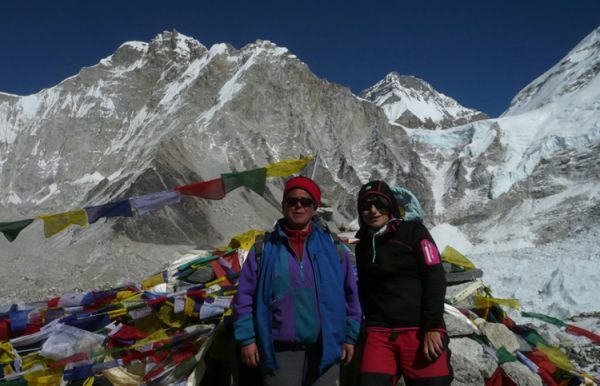 Nepal offers a plenty of outdoor activities, you take an example of trekking and mountaineering in Nepal which are still the most popular sports among the travelers from across the world. 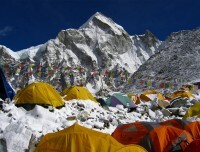 Thousands of travelers make it to Nepal for trekking and mountaineering alone, because among the 14, the highest peaks above 8,000 m peaks, Nepal is the home to eight the highest mountains, moreover, there are over 1,300 peaks above 6,000 m, of which Nepal government has opened nearly about 400 mountains for organizing various sorts of adventursou sports namely trekking, mountaineering, peak climbing expedition, sky-diving and many more. 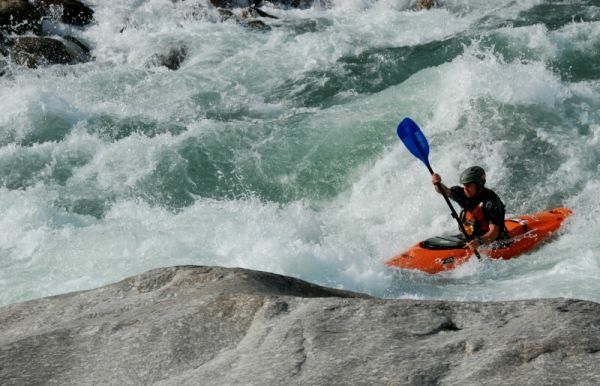 Take an example of rafting, Nepal is a popular country for white-water rafting as there are over 1300 streams and tributaries made up of snow melt of majestic mountains where you will not only enjoy with rafting or canoing alone but also enjoy with the superb views of water fountain, fishing, boating, and range of other sport. 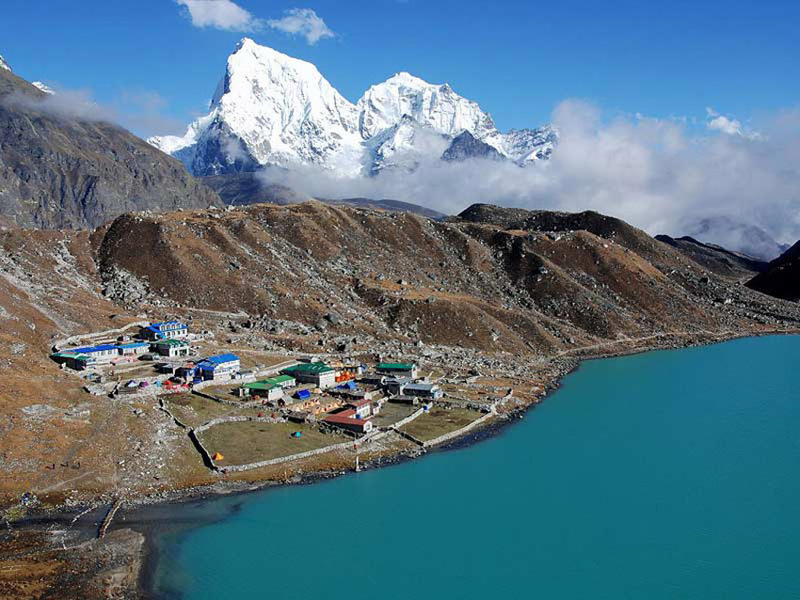 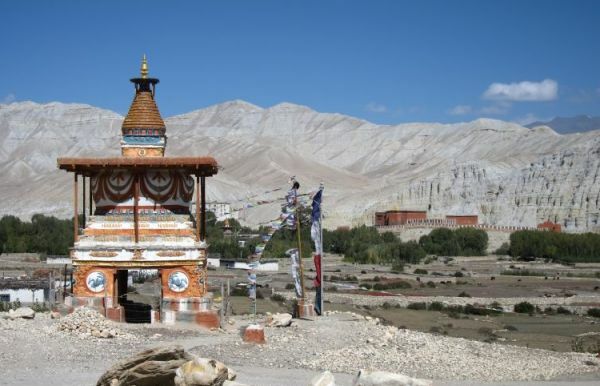 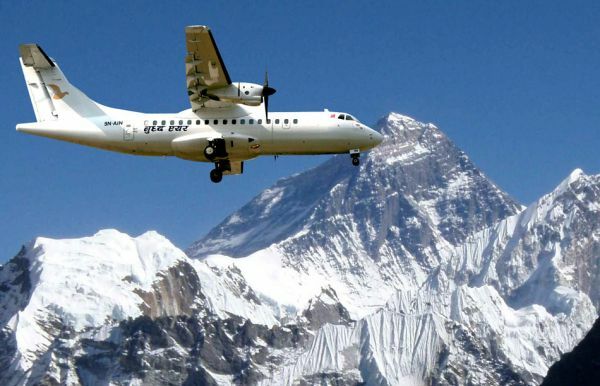 These are explicit enough that Nepal is an ultimate destination for having adventure and make your holiday a full of fun and memorable in lifetime.